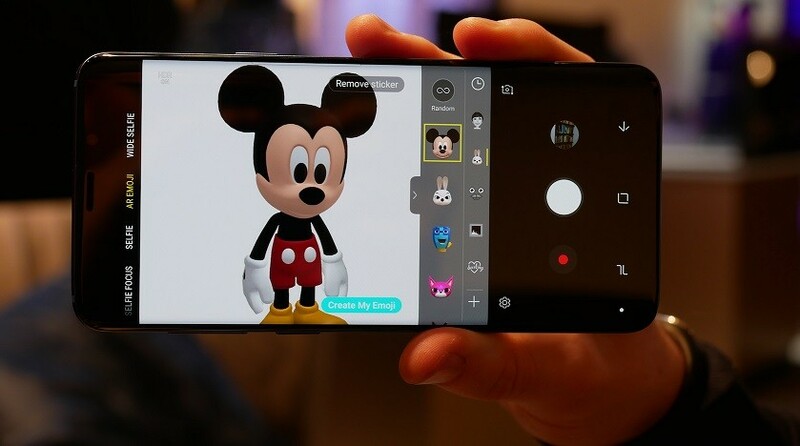 Samsung and Disney announce the first Augmented Reality – AR Emojis for the new Galaxy S9 and Galaxy S9 Plus. 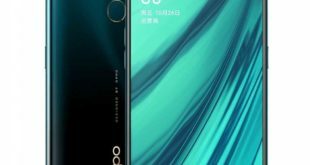 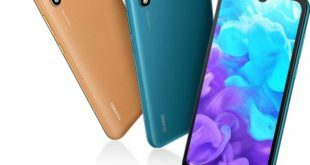 Starting from today, all owners of these smartphones will be able to use two of the most famous characters in the world Disney, Mickey, and Minnie, to animate text messages and conversations with the magic of Augmented Reality. 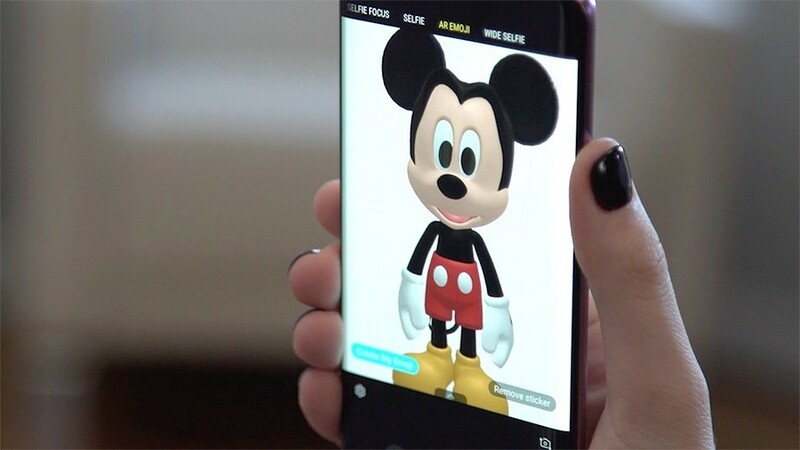 The new Disney’s AR Emojis offer an innovative approach to content on the Galaxy S9 and S9 Plus, giving life to real animated avatars, to be used in all messaging applications and ready to be shared with their contacts. 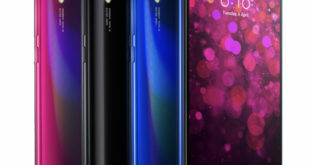 The partnership with Disney will extend throughout the year, and within the next few months, the number of AR Emojis inspired by the world of cartoons will expand further, introducing new characters, coming from other animated features such as Gli Incredibili, Zootopia, and Frozen. 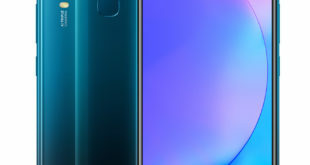 The new AR Emojis can be downloaded from today on Galaxy S9 or Galaxy S9 Plus and also be used for the Always On mode, to be displayed on your lock screen.